Another week under our belts, some mixed results, but plenty of action. Last weekend was certainly a mixed bag. Saturday night saw the first of this year’s Spring Series nights in Croke Park, and boy was it a cold one. Not the best start for the Dublin Senior Ladies, but a return to form for Jim Gavin’s men following their opening day defeat to Monaghan. Sunday saw the Dublin Senior Camogie panel register their first league point with a draw against Offaly. And the Senior Hurlers were victorious once again with a comprehensive win over Offaly in Tullamore. So with the Senior Camogie panel and Senior Hurling panel resting this weekend, it’s all about football. Here’s what you need to know. The road trip to beat all road trips comes around every couple of years, and Dublin fans will travel in their droves to the south west for what’s always a memorable occasion for one reason or another. This weekend marks the 50th League encounter between Dublin and Kerry in their much documented history. And if Dublin are successful they’ll match Kerry’s 22 win in the head to head. The Dubs recorded their 21st League win against the Kingdom in Round 5 of last year’s National League with a 2-17 to 0-11 scoreline. Kerry didn’t have the year they would have wanted, losing four times in the competition and finishing 5th in a table of eight teams. This year however things have started a little brighter. Wins over Tyrone and Cavan see them level on points a the top of Division 1 with Mayo. Dublin need to make up lost grounds following their defeat to Monaghan, and began that climb last week with a more than convincing 1-15 to 0-07 win over Galway in Croke Park. But heading to Tralee is another story. In 2017 the sides played out a 0-13 draw in a very heated affair. What happens this weekend we’ll have to wait and but one things for certain Tralee will be turned blue for a night regardless of the result. Newly promoted Tipperary had a baptism of fire last weekend losing to Mayo by 2-11 to 0-12. In a game very much of two halves, Tipp were schooled in the first half by a dominant Mayo team. But on the restart it was the premier ladies had the fight. Had it not been for the acrobatics of Mayo’s keeper Laura Brennan this result could have been quite different. And they’ll be relishing the challenge of the reigning champions this weekend. Dublin come into the game off the back of an opening day defeat to Donegal in Croke Park, but it’s still very early in the year. Donegal’s Karen Guthrie put in an outstanding shift on Saturday night to secure the win for her side. It was Dublin’s first competitive defeat since March of last year. And to their credit they never gave up. 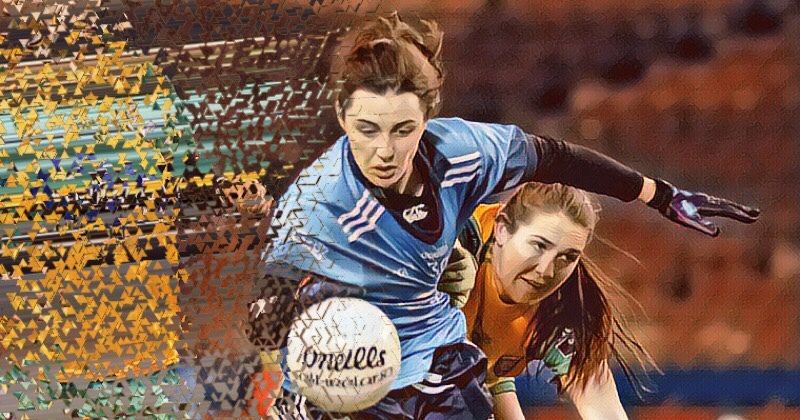 A late goal from substitute Lyndsey Davey put the spark back into Dublin’s attack, but Donegal were too tight in defence to allow it to happen again. 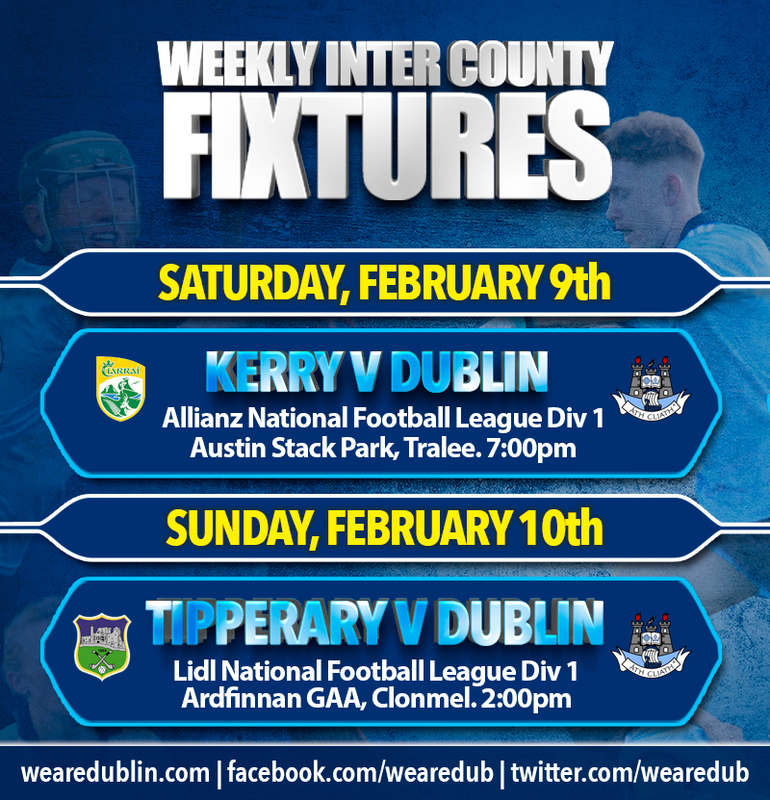 It’s new chapter for Tipperary this weekend, and a chance for Dublin to make up some group ahead of their return to Croke Park for a mouth watering clash with Mayo on the 23rd. And that’s the lot. Short and sweet. But two very exciting games over two days.